The International Monetary Fund (IMF) has urged China to tackle its skyrocketing debt, describing it as unusually high for a developing economy. Analysts are concerned that any turbulence in China would impact the global economy. Beijing has begun to take action but it needs to move faster, said David Lipton, the IMF's chief deputy managing director. He has met with Chinese finance, economic planning and central bank officials in Beijing. "Reform progress needs to accelerate to secure medium-term stability and address the risk that the current trajectory of the economy could eventually lead to sharp adjustment," Lipton told a news conference. Estimates of China's total nongovernment debt have grown from 170 percent of gross domestic product in 2007 to 260 percent of GDP last year, unusually high for a developing country. China turned to fast lending to counter the 2008 financial crisis. At the same time, China’s external debt is low by international standards, at around 12 percent of GDP, according to the IMF. 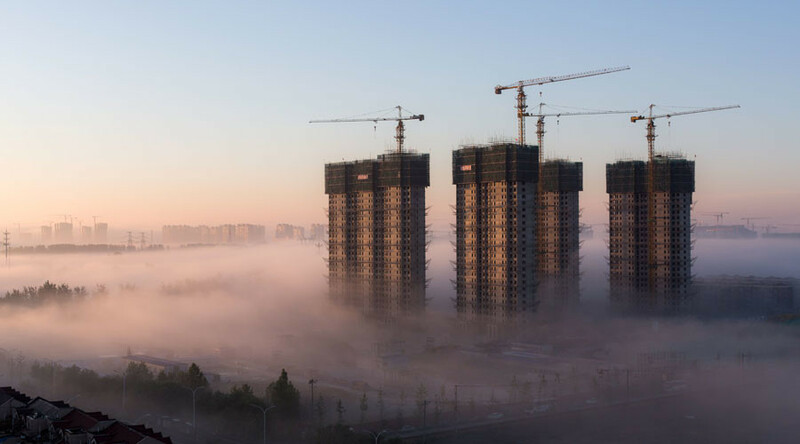 The organization expects China's economy to grow by 6.7 percent this year and slow down to an average of 6.4 percent in 2018-2020, Lipton said. At the end of May, Moody's ratings agency cut China's credit rating, citing the risks from rising debt loads. This was the first downgrade since 1989. 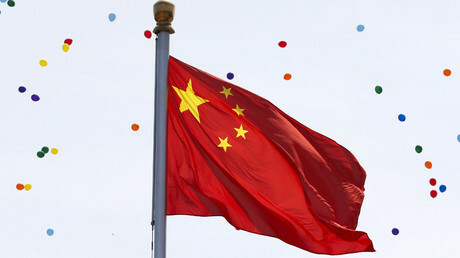 Chinese regulators are seeking to reduce the amount of loans. For example, they allow banks to accept stock to repay debt.